Safety is a priority at Metrojet. It is managed by a holistic Safety Management System (SMS) encompassing all facets of the company’s operation and involving all staff. We have a dedicated team of safety specialists implementing our SMS. The team possesses specialized skills such as Flight Operations Inspection, SMS Training, Flight Data Monitoring, Airworthiness/Aircraft Engineering, Aviation Security, Ground Operational Safety, Air Safety Investigation, Confidential Reporting System, Occupational Health and Safety and Environment. As a Hong Kong Air Operator Certificate holder, Metrojet has met the stringent “airline” standards required of a commercial air operator. We constantly strive to deliver safety and security metrics above and beyond the standard regulations; we have developed our own Safety Management System (SMS) and become the first business aviation organization gaining SMS certification in Asia in 2009. In April 2012, Metrojet has also been awarded the Flight Safety Foundation Business Aviation Meritorious Service Award 2012, and in 2017, Metrojet has successfully achieved the International Standard for Business Aircraft Operations (IS-BAO) Stage 3 certification, further affirming its distinguished efforts in attaining recognised world-class safety standards. 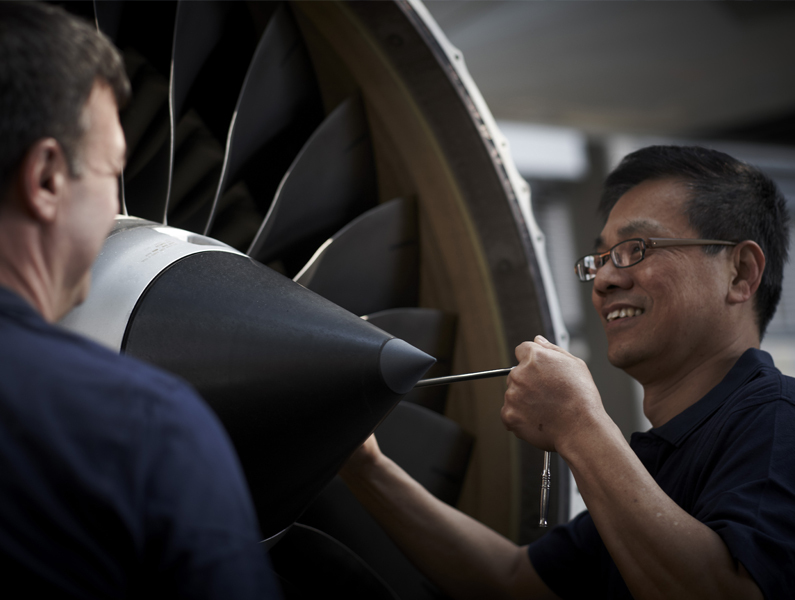 Metrojet’s maintenance facility is also a fully certified repair station with approvals from both the Hong Kong Civil Aviation Department and the United States Federal Aviation Administration. With our maintenance professionals, you can be assured of the highest quality and safety standards. If you see any potential hazard or have experienced any events that may have an adverse impact to safety, please use this form to submit a safety feedback. This form can also be used for the sharing of best practices. The form will be sent to the Corporate Safety and Quality Department. All forms will be treated in accordance with the company’s safety policy, whereby a “just” culture is paramount.